News | News, news and more news - debuts, wins, product launches and new horses! There is alot going on at Outstanding Stables this past week!. I am very excited to announce my partnership with PS of Sweden. I have designed a bridles and headstall in association with the mega successful brand. 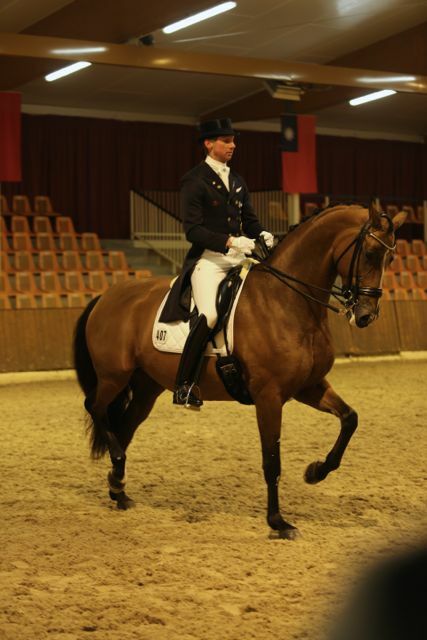 The new design is very exciting and has been approved by the FEI. 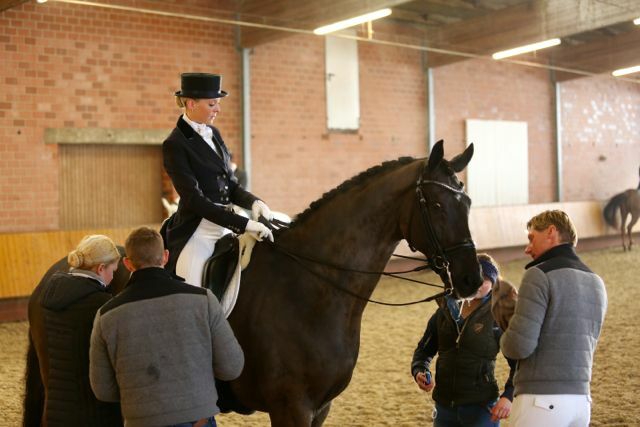 The new idea will make comfort for horses an even greater priority and i can not wait for you to see all the details. 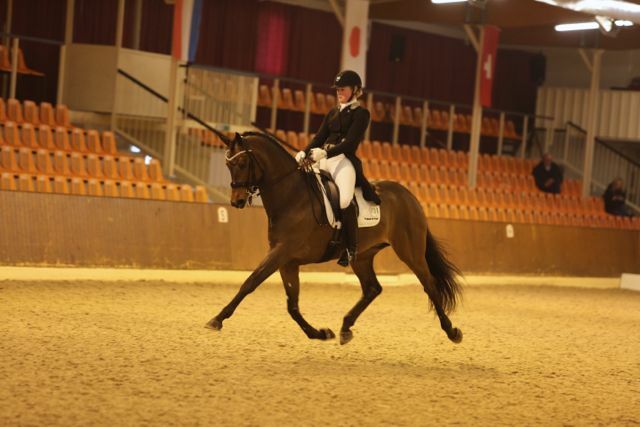 It was the last weekend of Ankum for the season, and the team did super well. 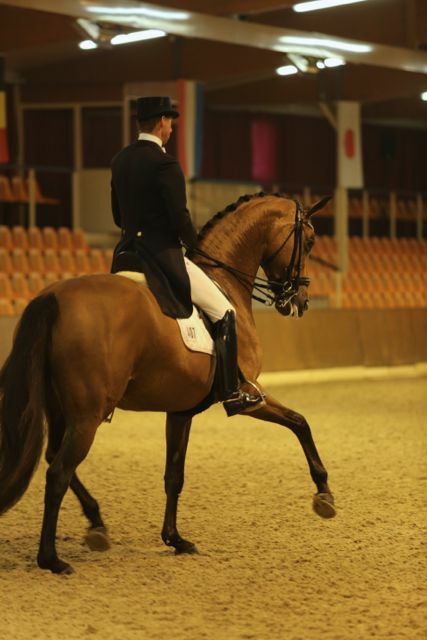 Malin had two debuts at S level with sales horses Foreign Affair and Forlan. 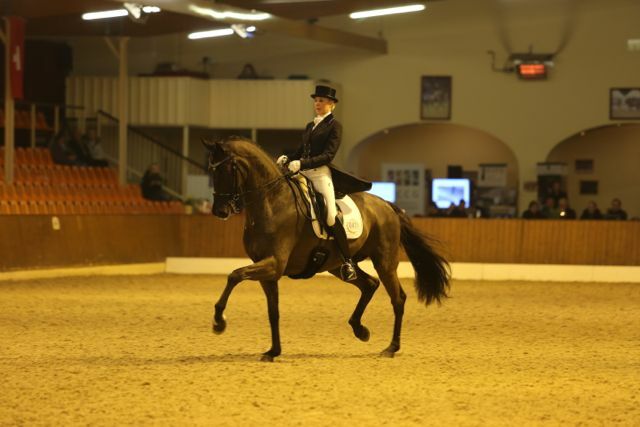 The younest in the field at on 7 years old, both horses showed their clear talent and potential.Foreign Affair cruised to an easy victory, finishing several percentage above the 40 strong strong field. With a score of 73.29% in only his first test at this level, this young gun has it all and will be a strong contender for the Nurnberg this year. 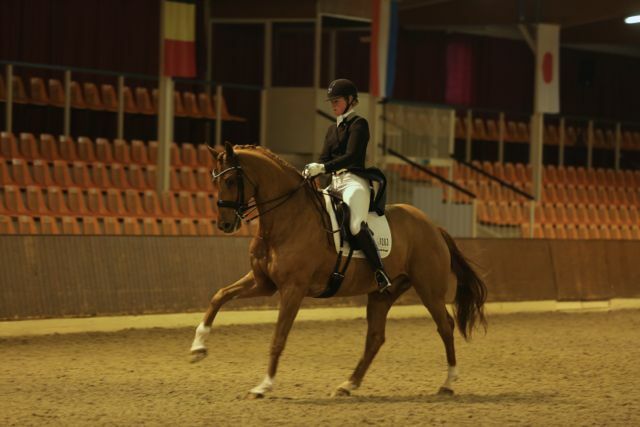 Not to be outdone, Forlan finished in 3rd position with a score of 70.5% and produced a smooth, flowing and accurate test showing maturaity beyond his years!. 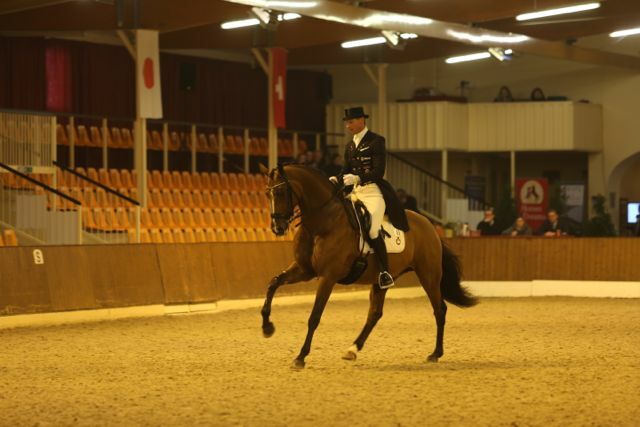 In the Grand Prix, both Well Done and Antonia with Brother de Jeu showed they are great international horses. 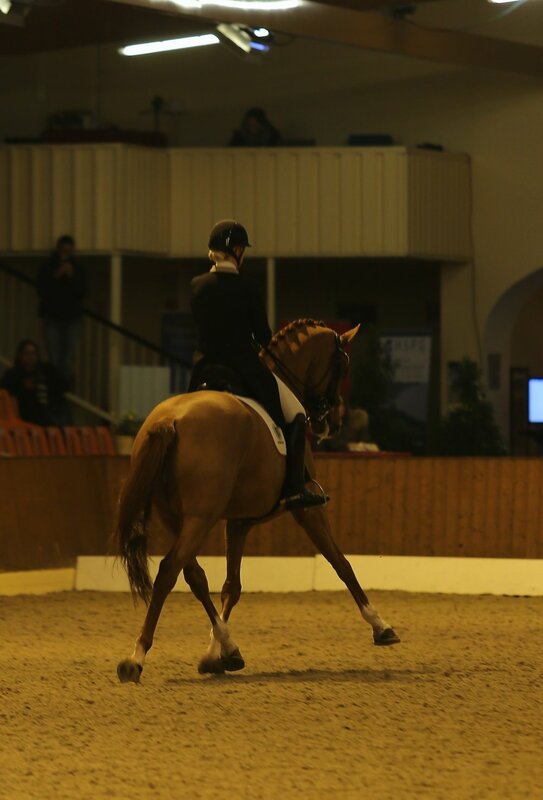 Achieveing 8s and above for work such as piaffe, passage and pirouettes, these two horses did us both proud. 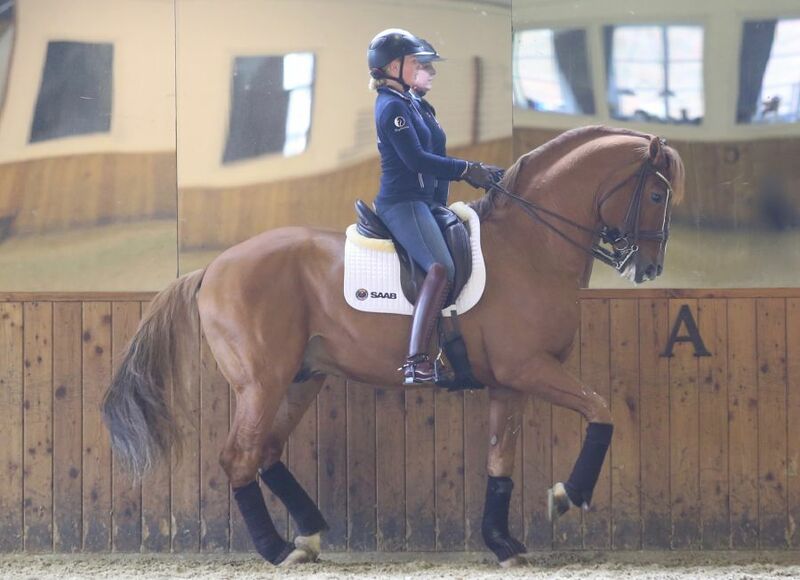 I am super proud of Antonia, who rode with such focus and confidence, to even beat the boss to finish in 2nd position.With a score of 71.5%, Antonia showed she is ready for the International competitions, and produced a very good test with many highlights. 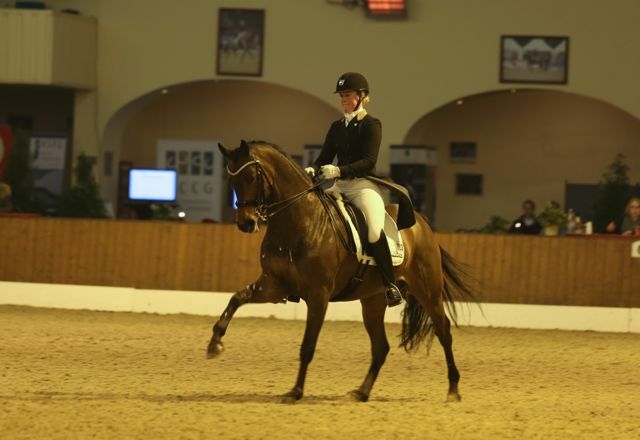 It has been very rewarding watching the development of this rider over the time she has spent with us, and think the talented rider has a briht future ahead. Welly did a super job despite her very young age. She is still maturing and can not yet handle the full power required throughout the Grand Prix, but wow she does some amazing work!. 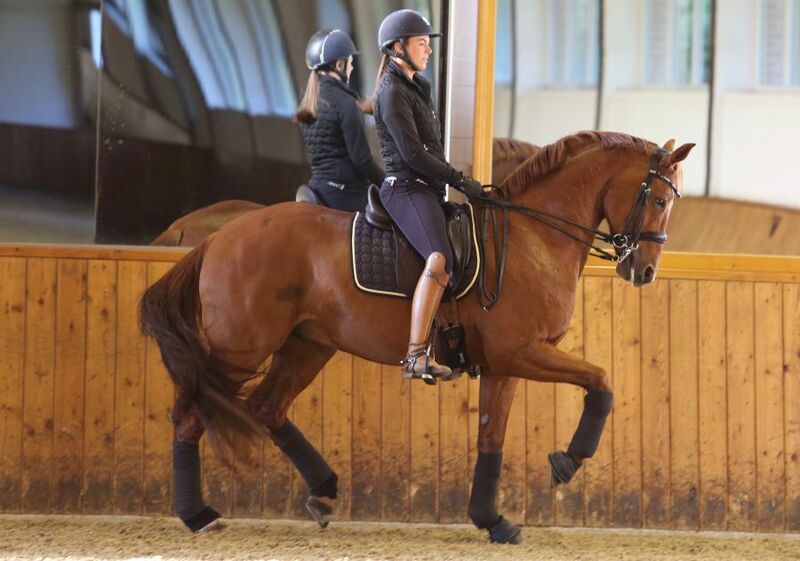 With time and strengthening on her side, this mare is a real International star. 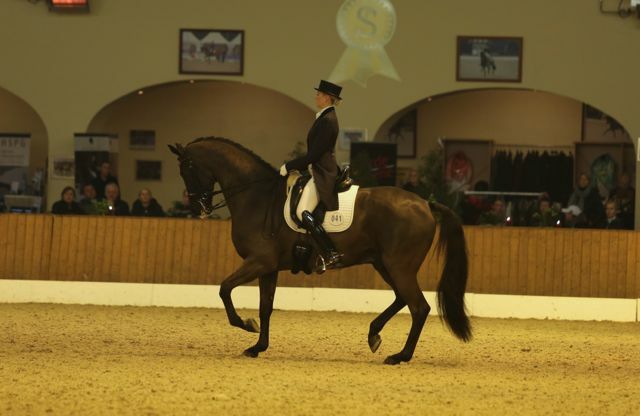 Welly finished 3rd with 71.367%, gaining valuable miles to develop her confidence and ring exposure. Thank you to the huge support crew we had this weekend. I think I counted around 15 people who came to support the riders from Outstanding Stables so thanks team for the support!. We have also had a busy few weeks with students coming to stay. The previous weeks we had Carl Hedin come down to train and I am super impressed with his progress over the weeks training. 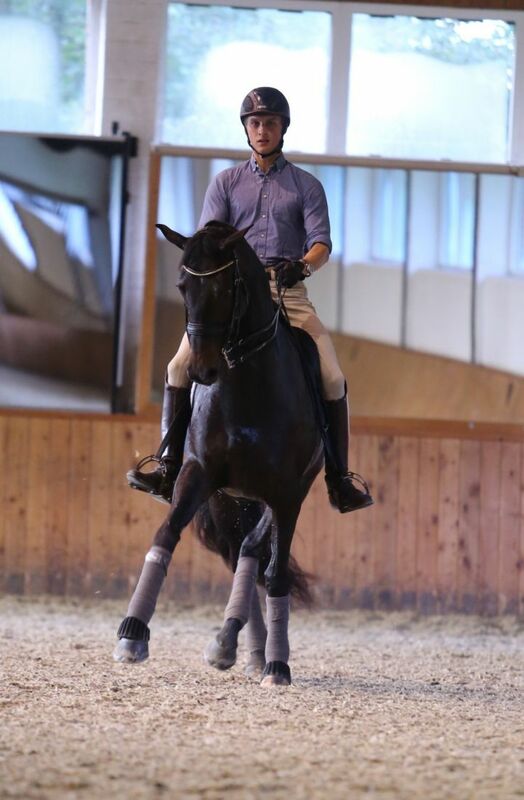 This is a dedicated young rider, with a great plan to life and I really enjoy training Carl. Rose Mathisen also came for a quick few days training, whilst Philippa Ral and Sofie Lexner both stayed for two weeks training. Philippa and her Porty developed considerably and it will be great to see her again next month. 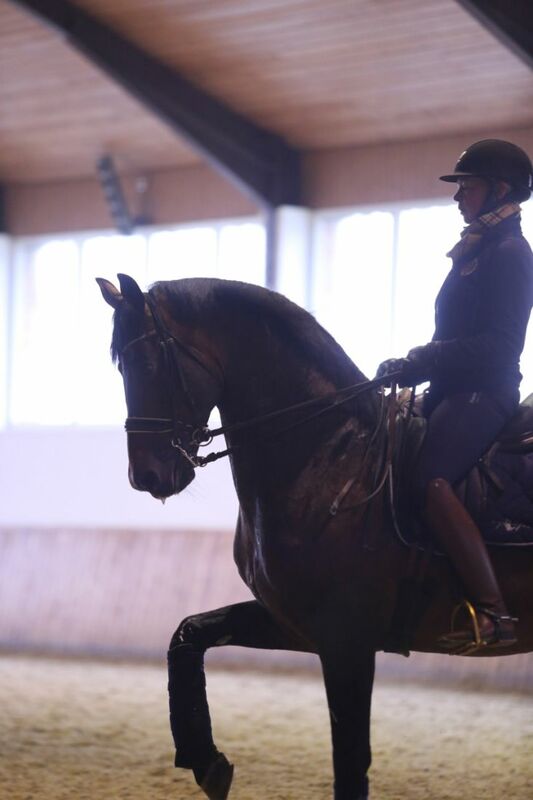 Sofie brought along three horses to train, and has now prepared her freestyle to prepare for the International Grand Prix Season with Disney. 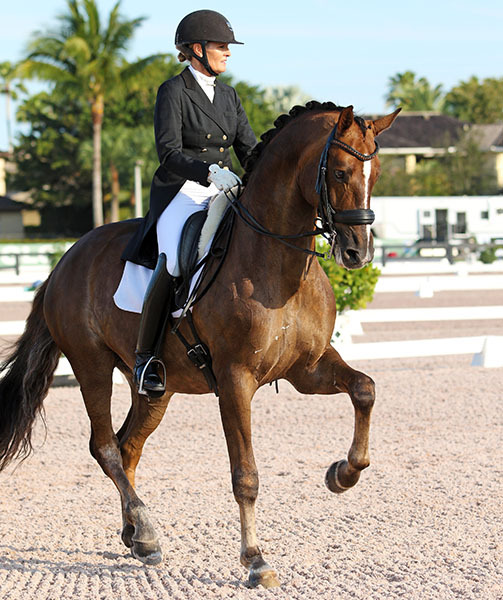 It was a win for sales horse Sir Carmello with Ashley Holzer. 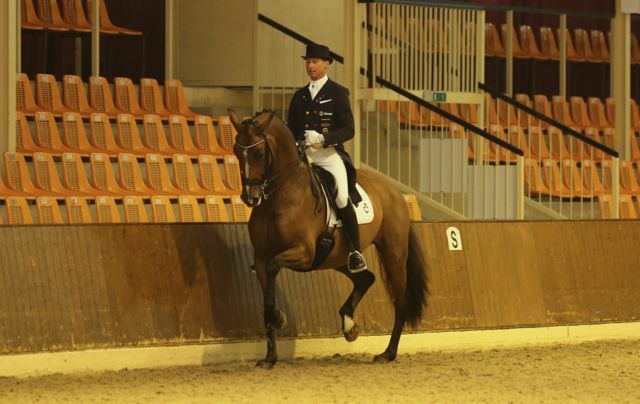 In their Grand Prix debut, the 10 year old talent with the look at me looks topped the field in Wellington with a score of just under 69%. This is the second horse to be purchased by Ashley and owner PJ Rizvi from Outstanding Stables. 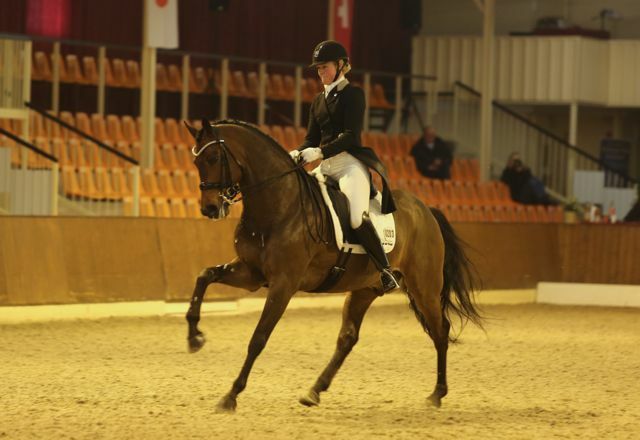 Ashley's Olympic horse Breaking Dawn who has been also campiagned with much success by owner PJ also came from our stables and its so nice to see our horses develop and achieve so much success with their riders!. This week we also welcomed a new young gun to the team!. 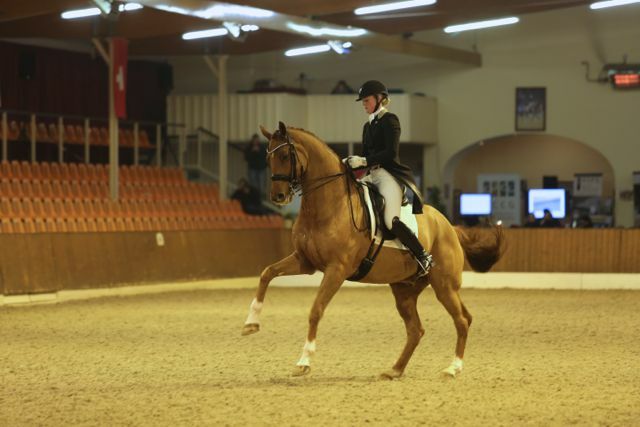 Congratulations to Bob Price and long time student Sarah for their new young horse!. This is a sensational new young horse, and I am excited to be given the ride of this world class horse to develop him for Sarah.